Jayms is growing our Business Development team, focusing on the northern part of the United States. He is based out of DeWitt, Michigan. 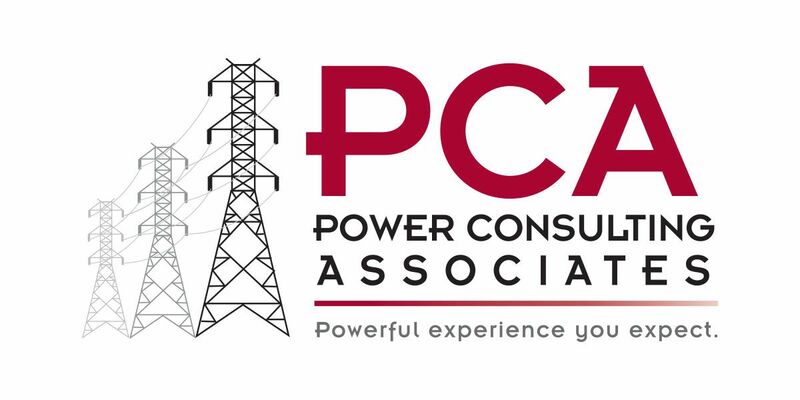 Jayms joins PCA after working as the Central Region Sales Manager for Trinity Meyer Utility Structures. He was responsible for $50+ million in the sale of tubular transmission structures to utilities primarily in the upper Midwest.